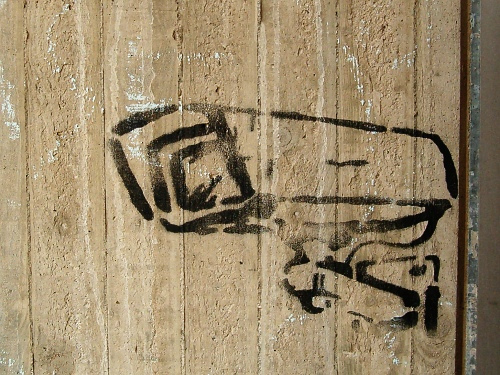 Will the L.A. Human Relations Commission Hold Public Hearings on LAPD Suspicious Activity Reporting (SAR) – Special Order (SO) 1 and iWatch? SARs Now in 46 States! Download Flyers and Help Spread the Word! CALL TO ACTION! 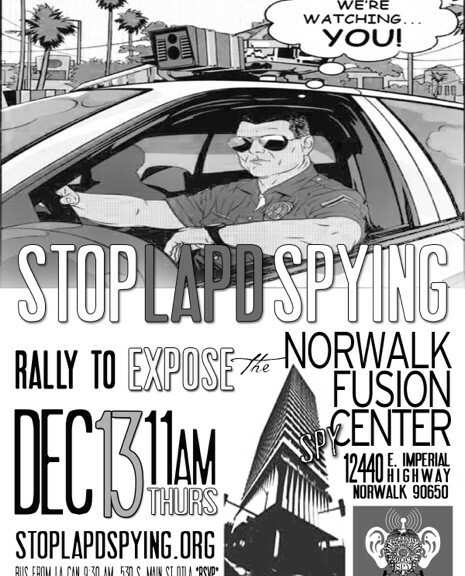 RALLY TO EXPOSE the NORWALK FUSION Spy CENTER!